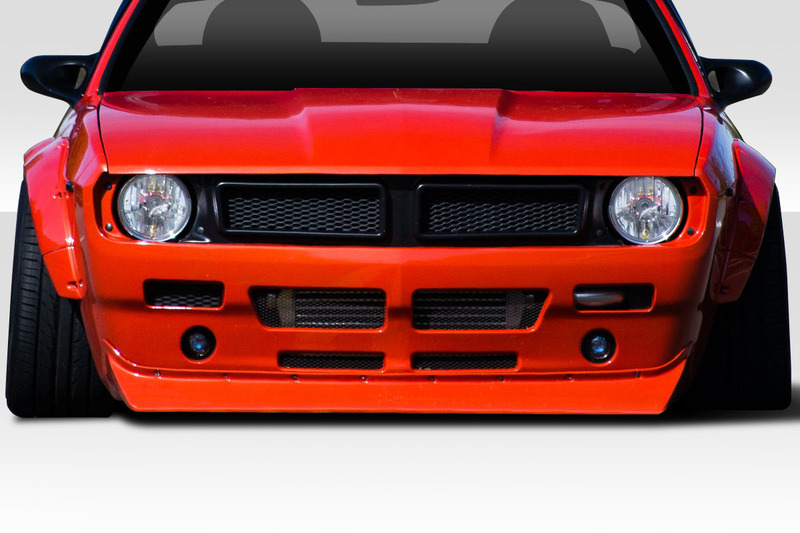 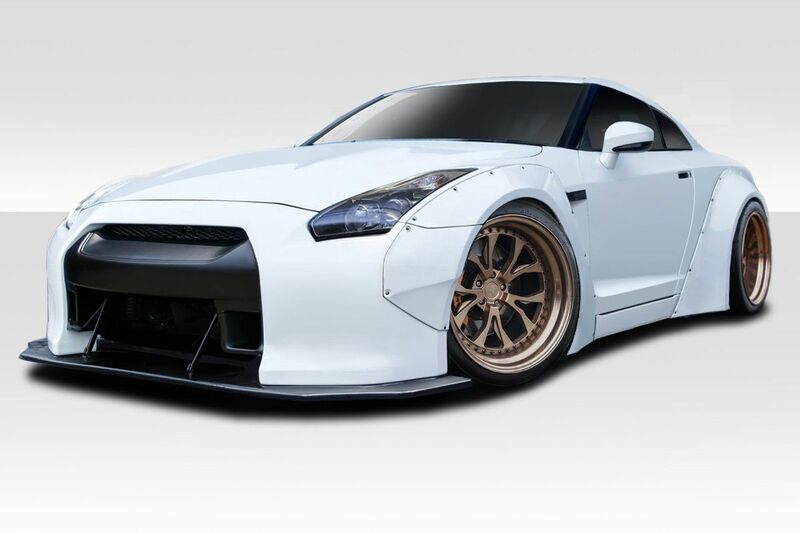 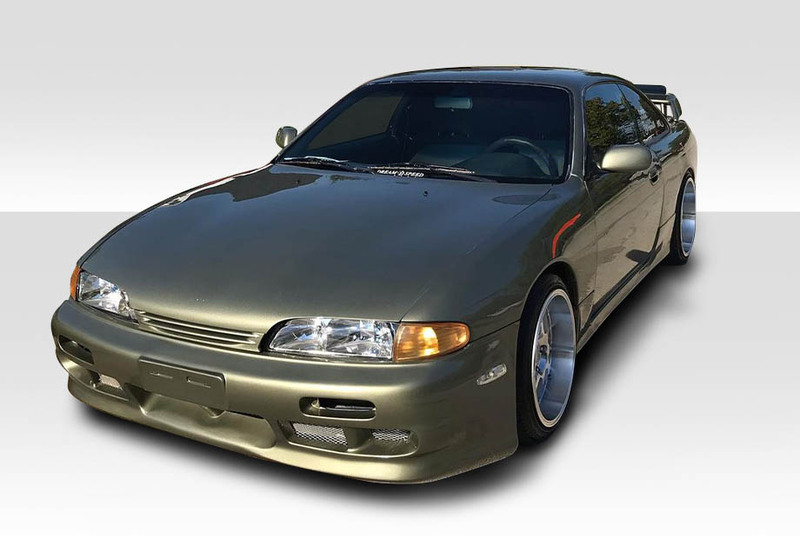 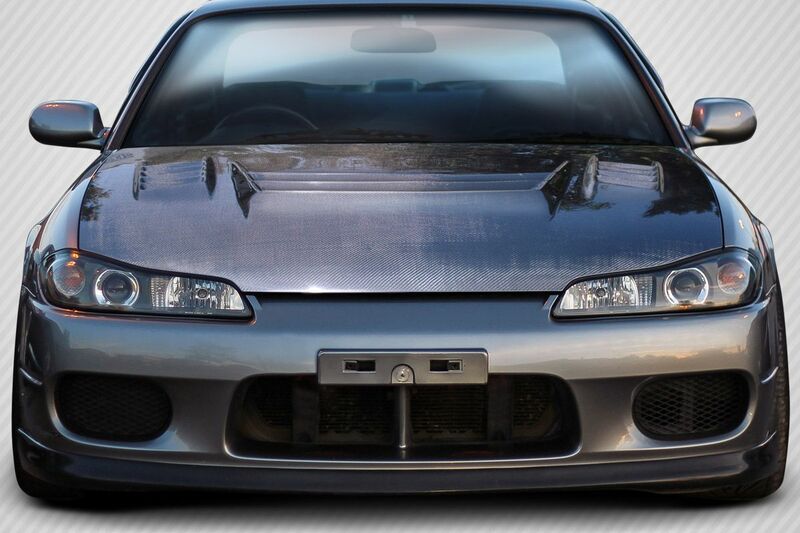 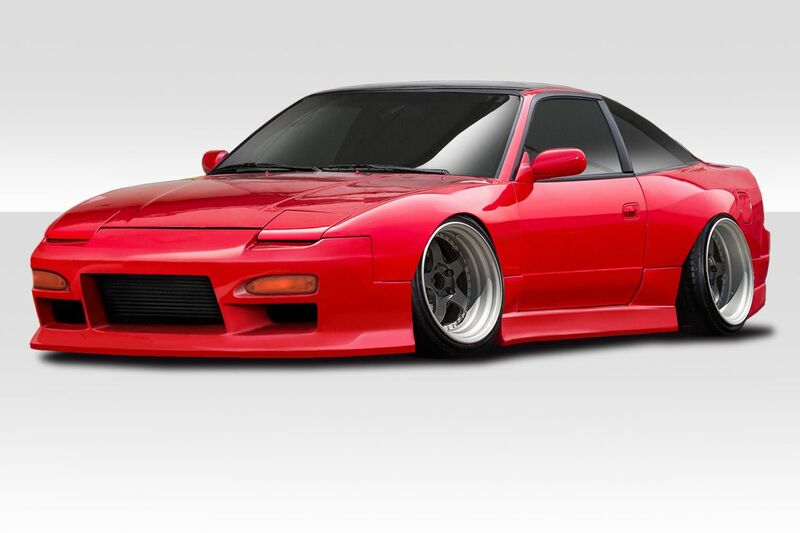 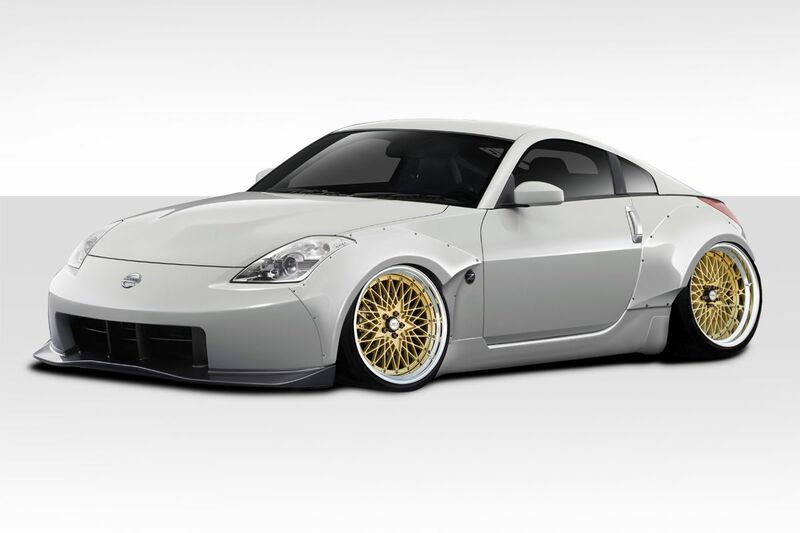 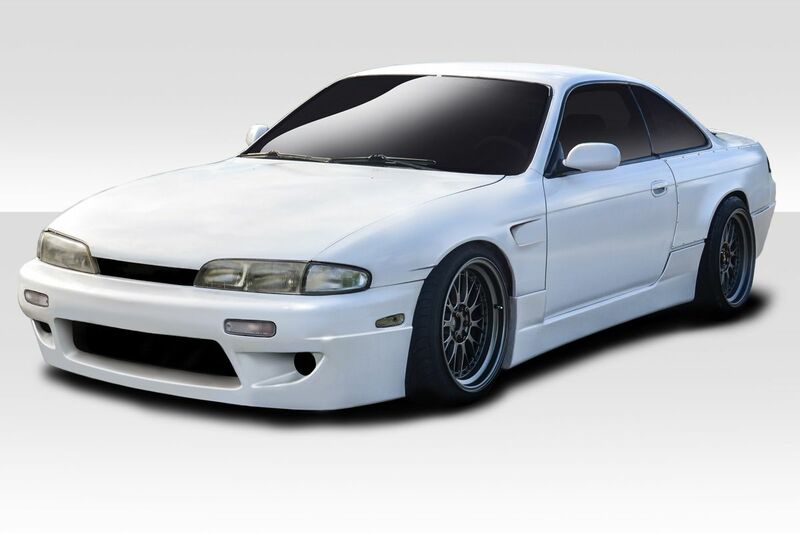 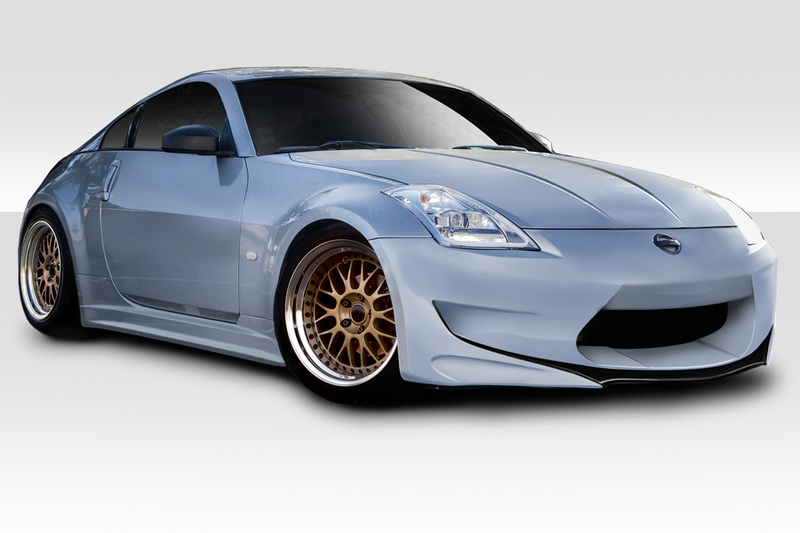 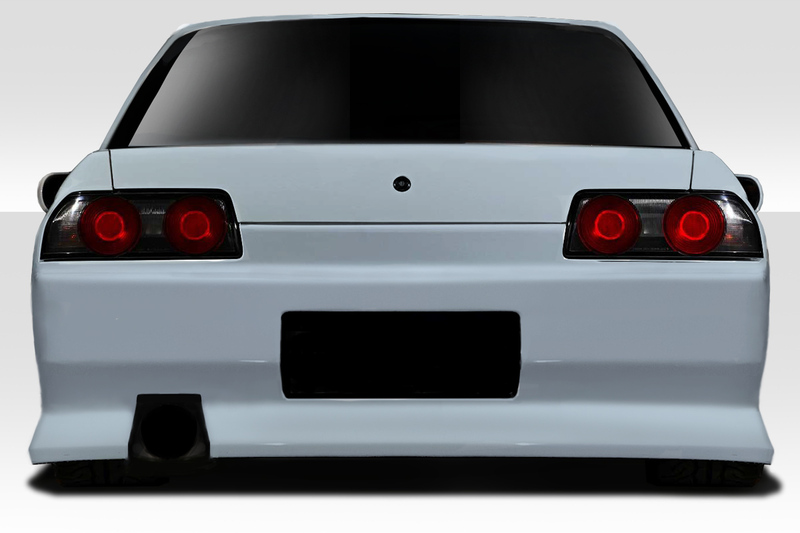 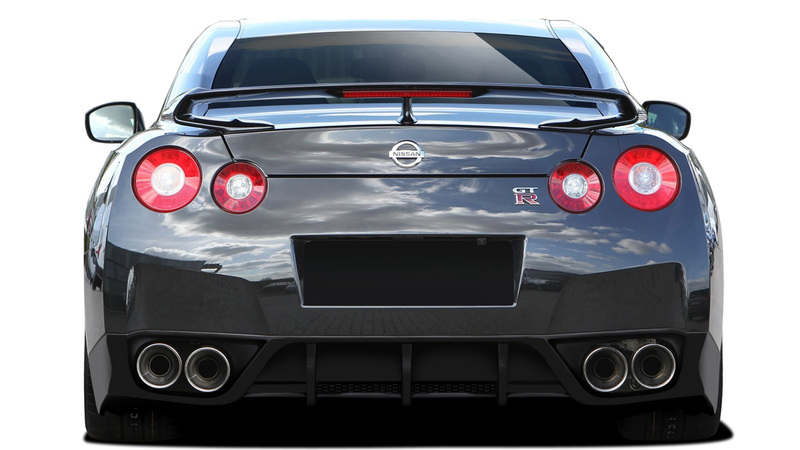 Take a look at our featured body kit catalogs for popular Nissan models. 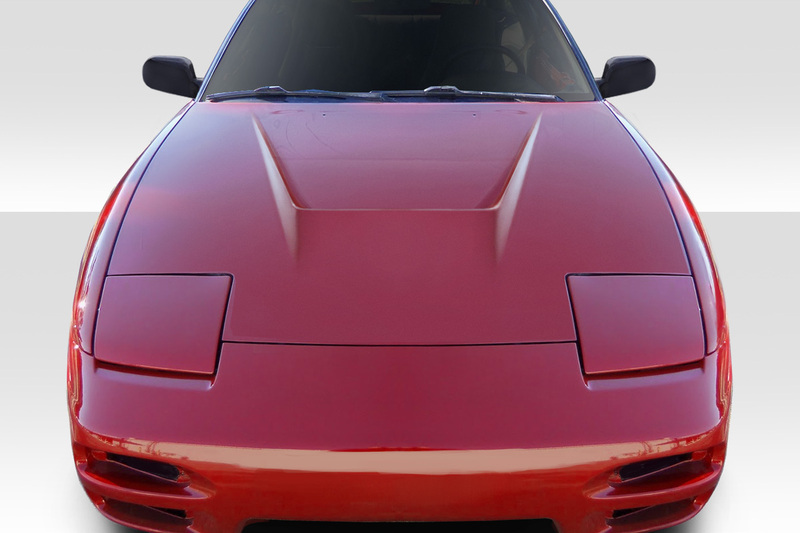 We have created easy to use catalogs below that provide you with an easy to browse page and crucial info that will help you when buying a body kit for your vehicle. 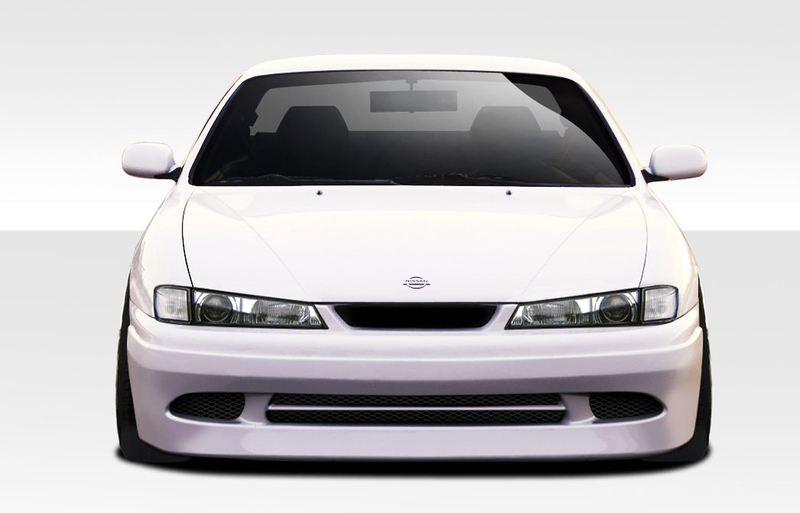 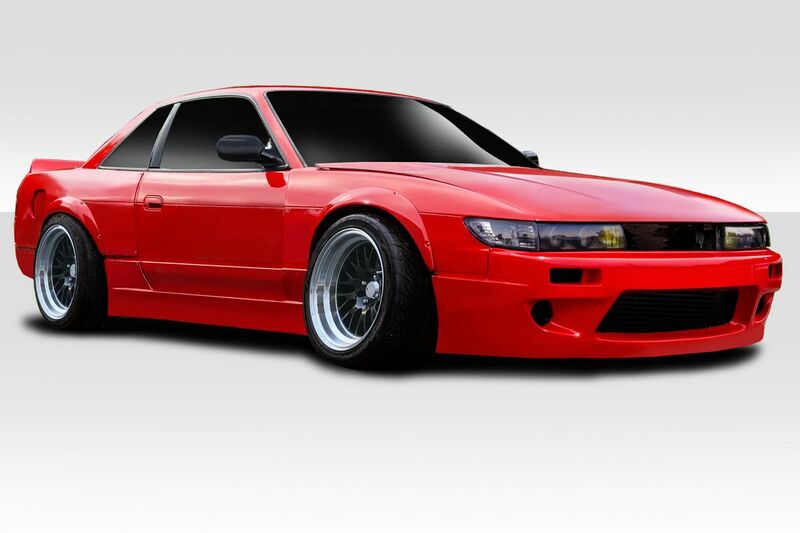 Popular Nissan body kit catalogs include 350Z, 370Z, 240SX and Silvia S13 and S15 models. 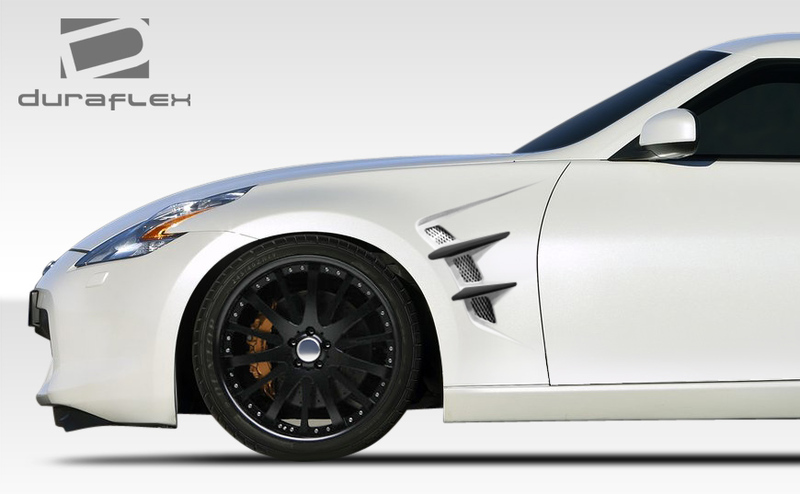 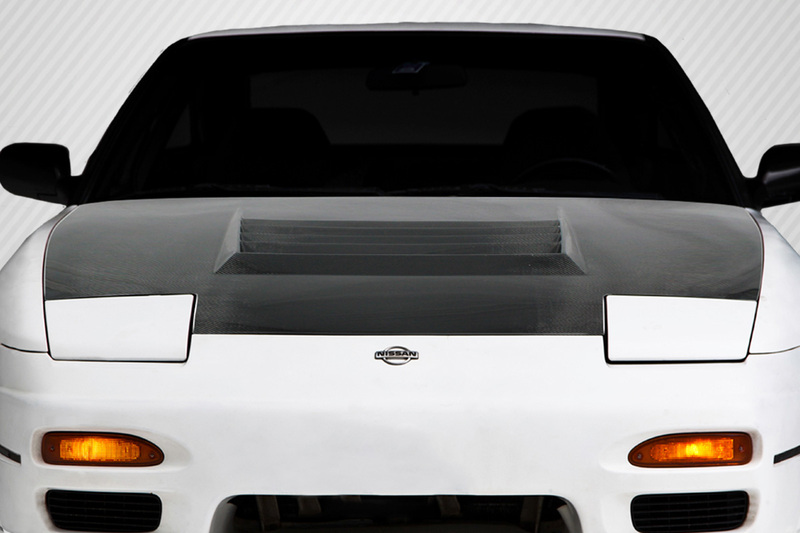 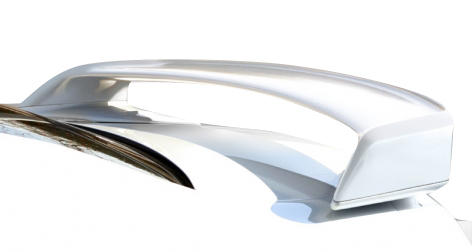 We offer hundreds of body kits and aerodynamics upgrades for Nissan models. 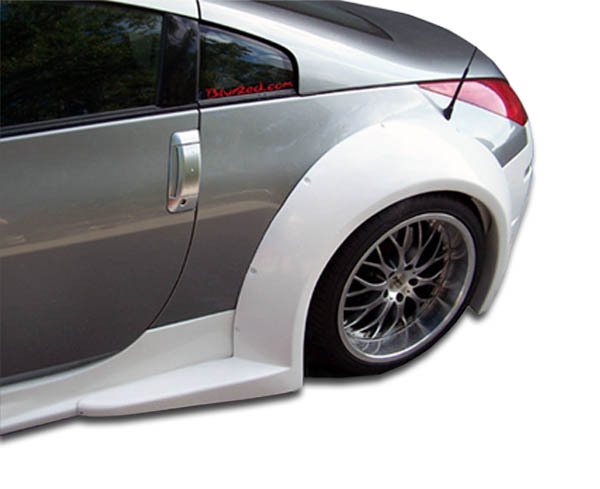 Product types include full body kits, replacement bumpers, add on bumper lips, custom fenders, side skirts, wings and spoilers and more. 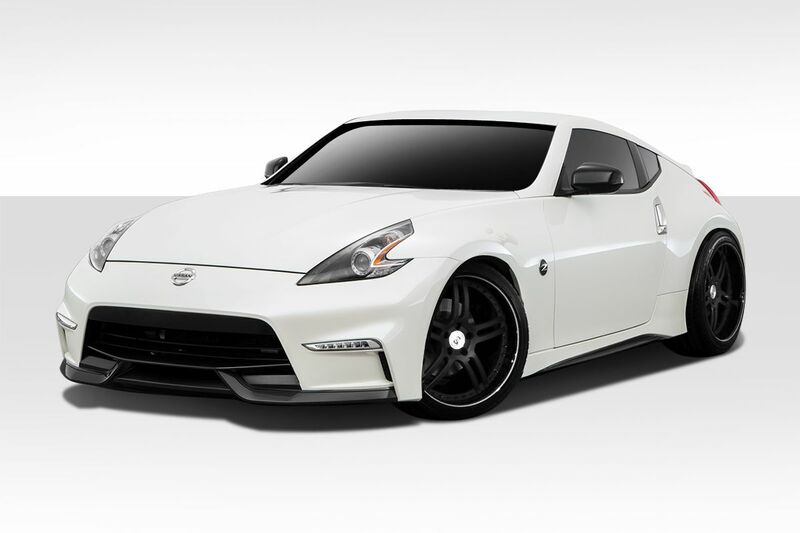 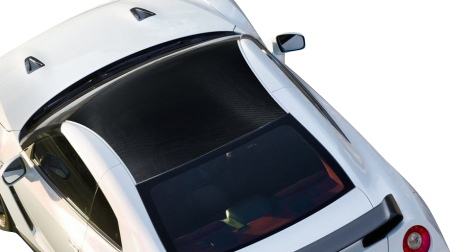 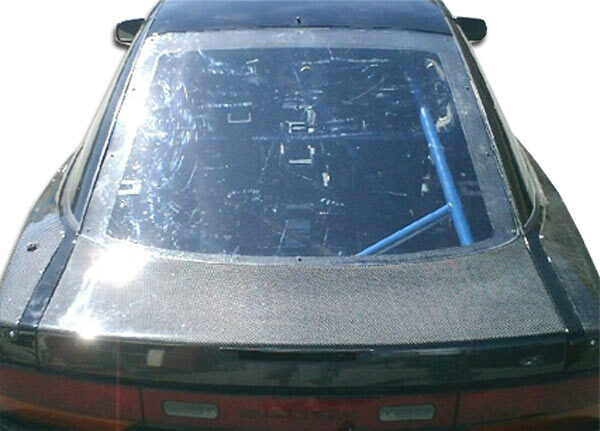 We also carry carbon fiber hoods and custom fiberglass hoods for Nissan models that not only look great but aid in cooling and weigh less than stock. 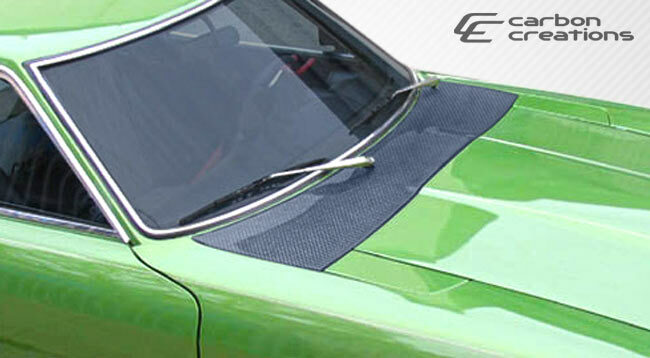 The staff at Driven By Style has been a dealer of Duraflex aerodynamics for over 10 years now. 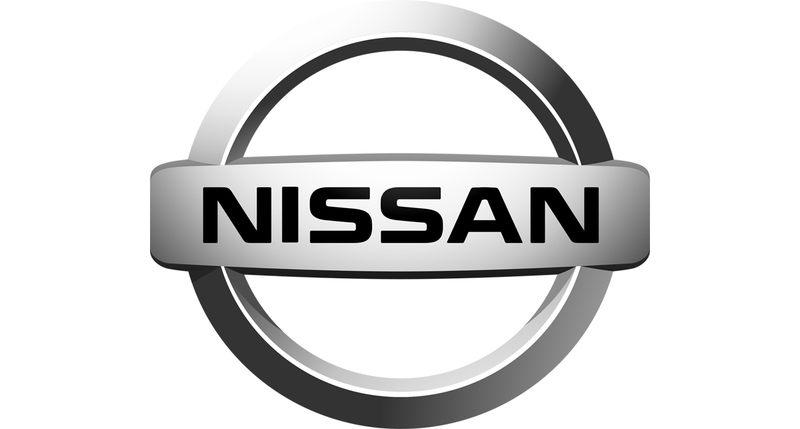 Our staff has the knowledge and experience to answer any questions you may have from installation to shipping and delivery instructions.